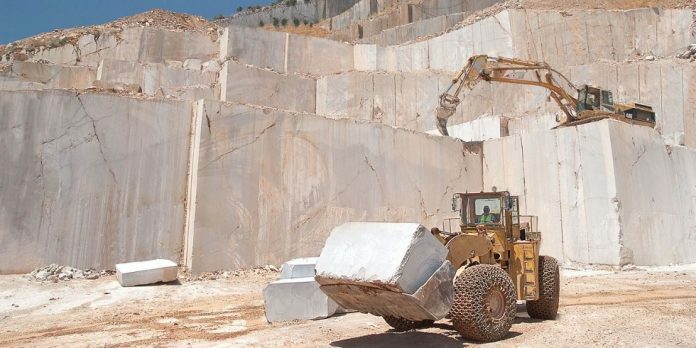 Chinese Taipei is one of the most significant destinations for unprocessed marble worldwide. However, imports have been substantially decreased during the last years. 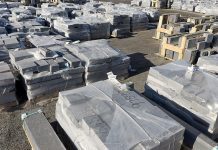 Stonenews.eu, having researched the statistic reports of the International Trade Centre and the National Statistical Institutes, presents the variation of Chinese Taipei’s unprocessed marble exports during 2016-2017 as well as the value and quantity shares in 2017. Chinese Taipei, from 2001 to 2014 was showing great increase in unprocessed marble imports. Apparently, between 2001 and 2014 the value of imports was increased +522%, the quantity +230% and the price per ton +88%. However, since 2015 it has been on a declining path showing a severe decrease in value and quantity. In 2017, Chinese Taipei imported unprocessed marble with higher price per ton by 17,8% in comparison with 2016, showing a +12,1% increase in value and a -4,84% in quantity. 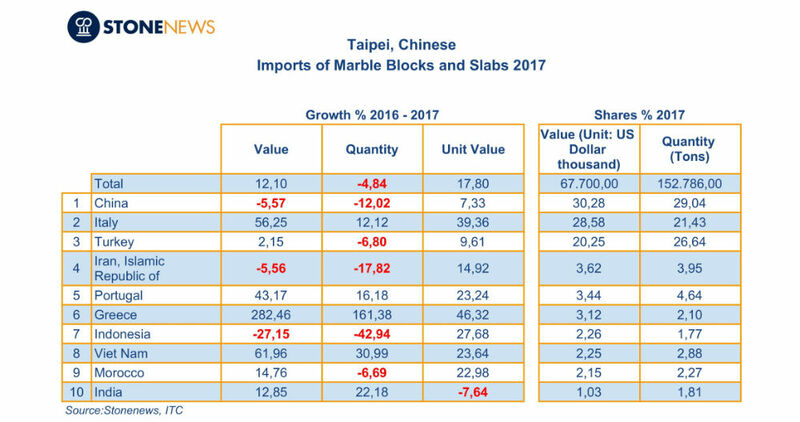 The table below presents the ten main countries from which Chinese Taipei imported unprocessed marble according to the shares of imports value in 2017. As shown in the table above, in 2017 Chinese Taipei imported unprocessed marble at higher price per ton compared to 2016: from Greece +46,32%, from Italy +39,36%, from Indonesia +27,68%, from Vietnam +23,64%, from Portugal +23,24%, from Morocco +22,98%, from Iran +14,92%, from Turkey +9,61% and from China +7,33%. The only country from which it imported at a lower price per ton was India with -7,64%. 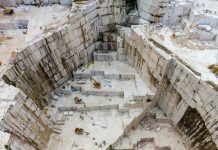 Chinese Taipei imported unprocessed marble from 24 countries in 2017. 72,5% from the imports value was under 251511* tariff code, 27,2% under 251512* and the rest 0,3% under 251520*. 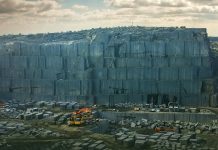 Previous articleWhat lies ahead for the UK construction industry in the wake of Carillion?